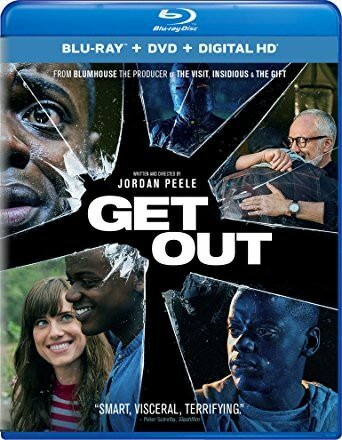 A young African-American visits his white girlfriend's parents for the weekend, where his simmering uneasiness about their reception of him eventually reaches a boiling point. Please help share and feel free to post it on other sites/forums and spread it to other networks if you want. Please don't remove or replace the tags. Add if you must, but keep the filenames as they are. What is the most important factor that makes you watch a horror movie? Something else ... I will post it below. The content of this website was created for dead-donkey.com, but may be published freely with reference. Submitted reviews are owned by the original author who should be contacted for permission on reproduction or publication. All referenced movies, games, and literature are property of their respective owners. All ed2k links submitted are unfiltered, unmoderated, and unedited, and are provided as-is from hashlinks found freely on the edonkey2000 network and exist regardless of this site. Their validity, legality and content is subject to the end users usage. Any harm encounted through such use is the responsability of the user.